In 1893, MIKIMOTO's founder, Kokichi Mikimoto,succeeded in producing the world's first cultured pearls. 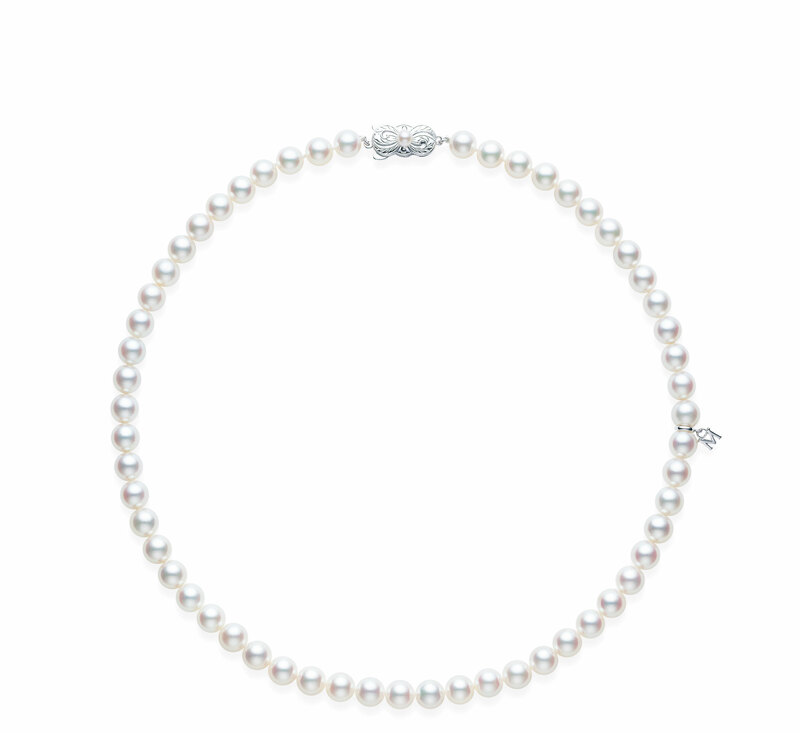 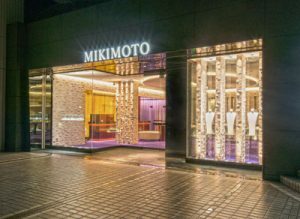 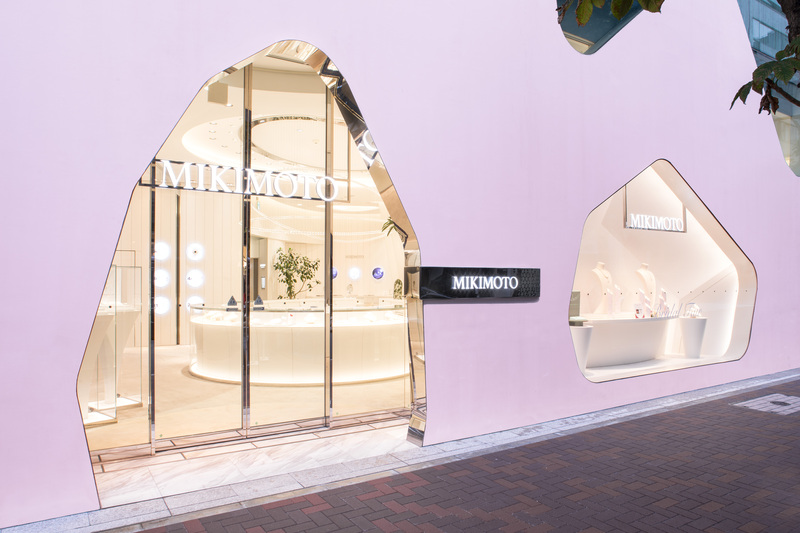 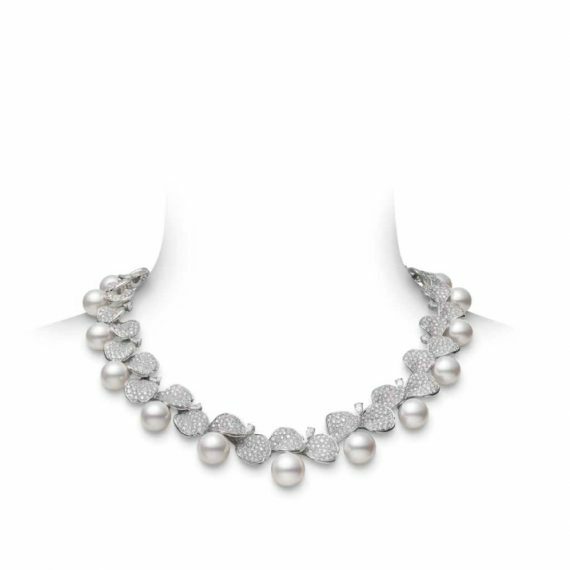 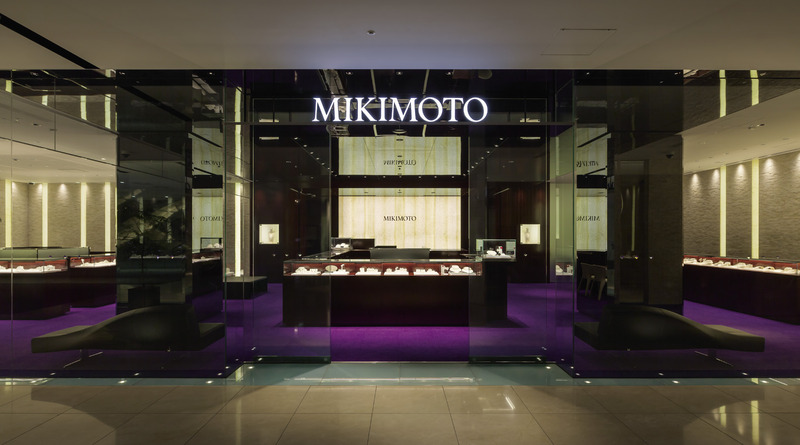 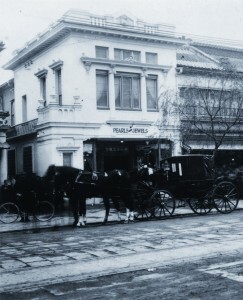 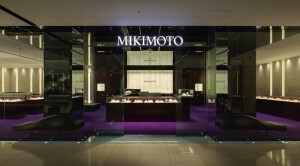 Mikimoto has established reputation as one of theworld's leading jewelry stores with distinctive style. 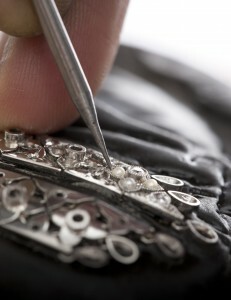 illustrates our expertise in designing andcreating magnificent jewelry.